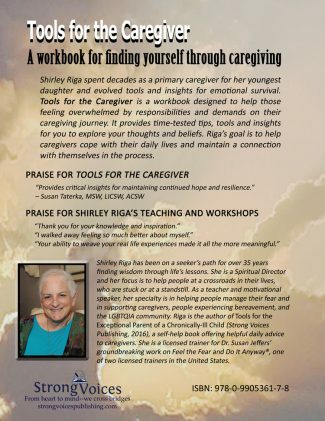 Shirley Riga spent decades as a primary caregiver for her youngest daughter and evolved tools and insights for emotional survival. Tools for the Caregiver is a workbook designed to help those feeling overwhelmed by responsibilities and demands on their caregiving journey. 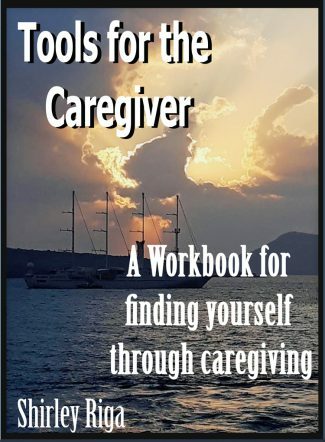 It provides time-tested tips, tools and insights for you to explore your thoughts and beliefs. 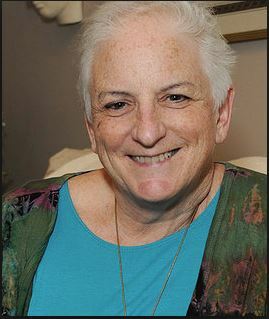 Riga’s goal is to help caregivers cope with their daily lives and maintain a connection with themselves in the process. The month of Elul is a time for reflection, a time for t’shuvah, of turning and re-turning to G!d and to our best selves, in preparation for the Days of Awe. It is time for heshbon hanefesh, examining our hearts and souls. Elul is the time for us to begin to make atonement for the things we wish we had or hadn’t done, and to renew ourselves, to do all we can to get ourselves to change. 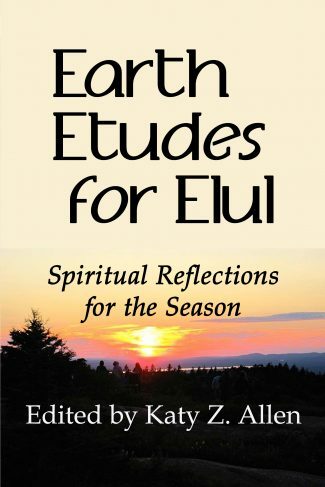 To help you on this journey, you will find in this volume a series of reflections for the month of Elul, divrei Earth—teachings that connect Earth and Torah. Use this volume to help you expand your own reflections about t’shuvah: read a few etudes a day or even select by theme. Themes include climate change, community and covenant, cycles, nature, gardening, personal behavior, rituals, and turning. 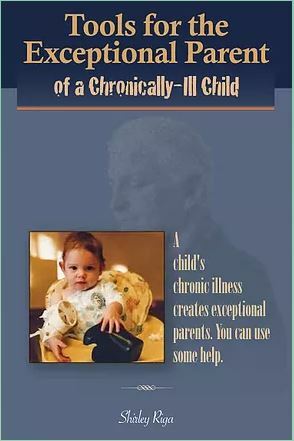 Copyright © 2017 Strong Voices Publishing. All Rights Reserved.